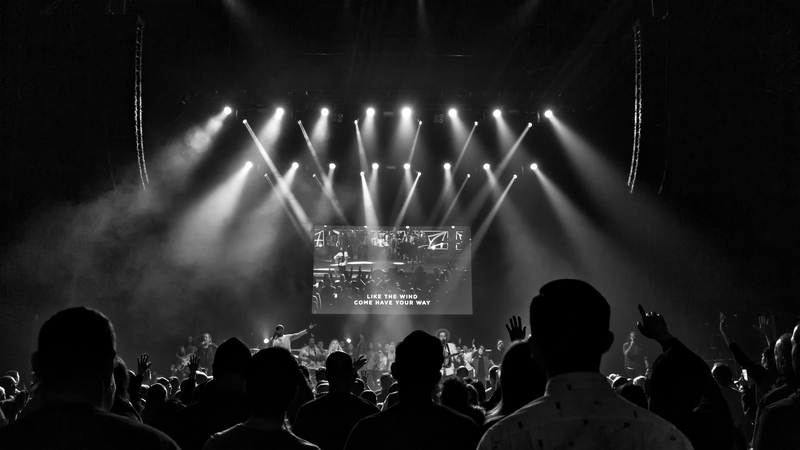 And this is what it looked like inside the Hammerstein Ballroom when we attended a worship service at Hillsong Church: great music, practical teaching, in an amazing venue. That’s a really cool image … I love it … great job! Thanks so much Denise. Appreciate you stopping buy!